It's amazing this book is still available and what a price! Um, if you're reading this, stop right now and purchase it. There is so much great card magic inside it. 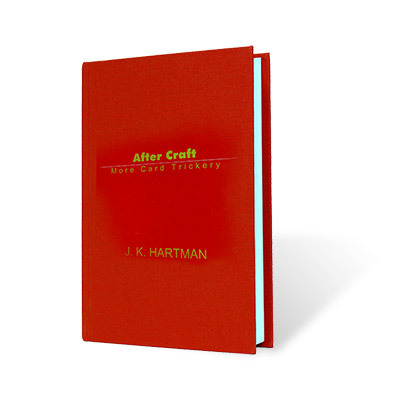 Mr. Hartman's work is immense and this book was a follow up, almost brothering if you will to his massive 'Card Craft'. Get this book while you can.